J. Nastasi Construction Group, LLC. Website development and hosting for J. Nastasi Construction Group, LLC. WordPress site using a custom developed Theme. Provided photography services for the majority of the custom homes and properties in the Gallery. Full website development, hosting, and domain name services utilizing Wordpress. 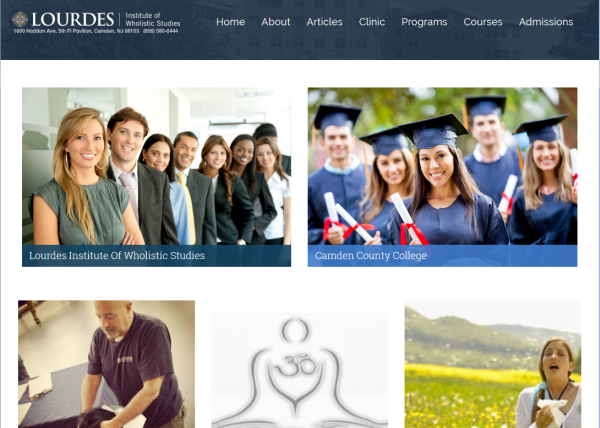 Online course catalog, event calendar, and faculty directory. Photography of classrooms and facilities. Provided administration training for staff. Full website development, hosting, and graphic arts utilizing Wordpress. 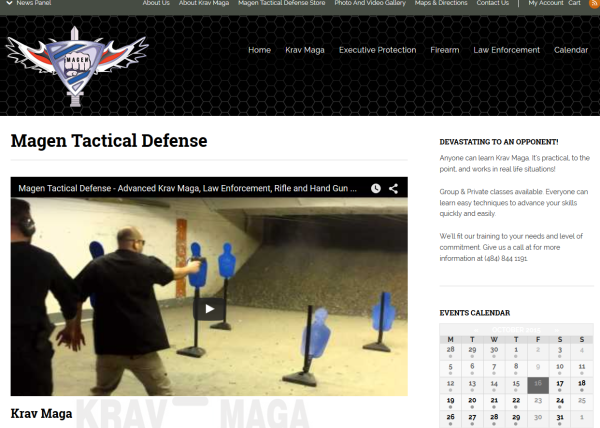 Site includes Courses, Event Calendar, and Photo Gallery. Provided photography and video services to create gallery and marketing videos.